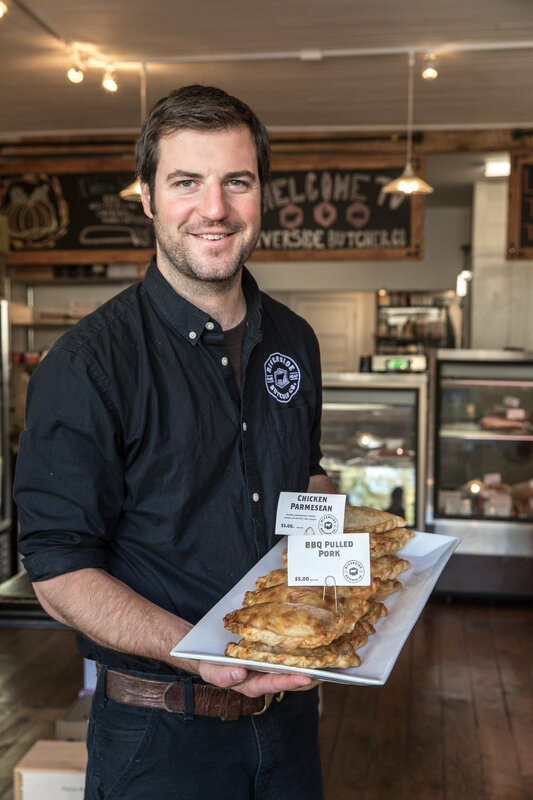 Located in Damariscotta, Riverside Butcher provides Mid-Coast Maine with quality hand cut beef, lamb, pork and poultry. At Riverside Butcher, we work hard to source local, naturally raised meat whenever possible. We work with farmers directly to ensure we deliver the highest quality meat possible. Riverside Butcher is a whole animal butcher, and offers full service cutting-options. 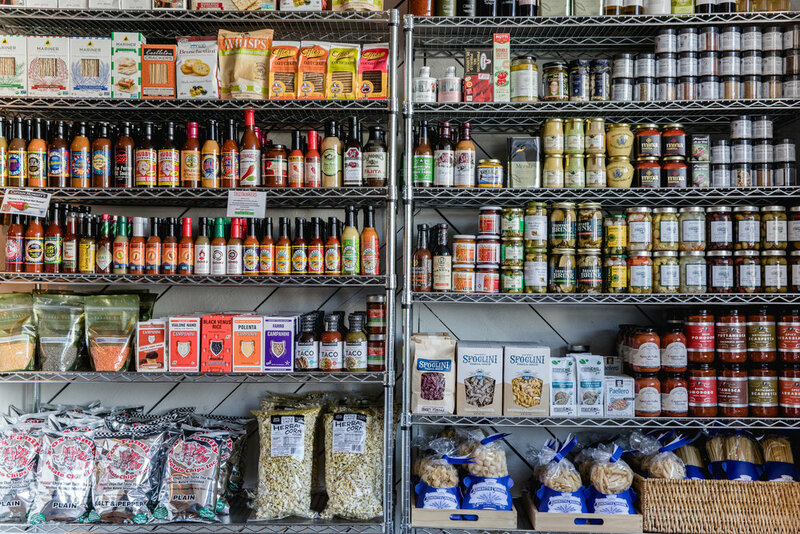 We also offer a full selection or beer & wine, charcuterie & select cheeses, as well as specialty grocery items. Need a custom cut or just want to chat?